To celebrate World Radio Day (13th February), New Internationalist looks at the people who started Africa’s first all-female radio station, by Chris Matthews. 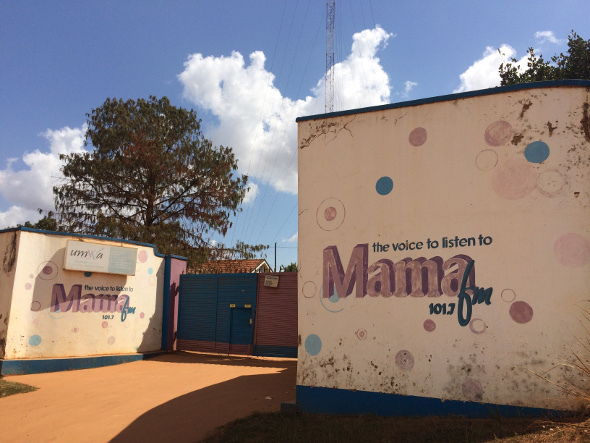 In Kampala, capital of Uganda, the Mama FM team plan discussions on family planning, human rights, international and local news for the day. 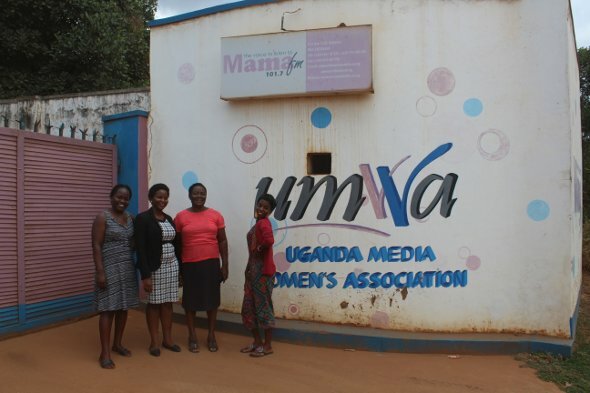 The Uganda Media Women’s Association (UMWA) started Mama FM - the radio service in Africa run only by women. Young female journalists can speak here. There are discussions on problems that affect women’s rights. And this is in Uganda, a country where people often have traditional gender roles. One of the journalists is Hilda Namara. Namara recently finished her degree in journalism and she joined the station in November. She is now part of the team of more than 20 volunteer reporters and staff. ‘I really felt good coming to Mama FM because I want to defend the rights of women and children,’ the 24-year-old says. Margaret Sentamu and a small group of female journalists started the service in 2001. They wanted to bring diversity to the media in Uganda. In the world, women make up 37 per cent of all people in print, radio and television production (from Global Media Monitoring Report 2015). But in Africa, they are only 22 per cent. Sentamu was a journalism teacher in Kampala’s universities in the 1990s. In a class of 15 only two were female, so Sentamu thought of creating a media service with women having editorial control. 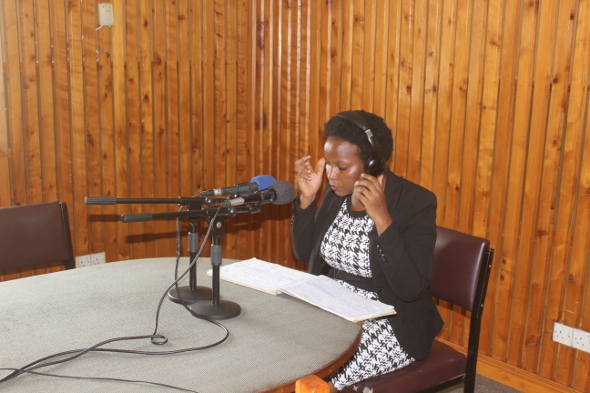 Today, the station has two recording studios, large work spaces for its journalists and people can hear it across central and southern Uganda - 90 per cent of shows are in the local Luganda language. The programmes also include entertainment, sports and music but for Namara, it is the opportunity to educate and challenge traditional gender views that is exciting. UMWA now has more than 180 members and more women are studying journalism at universities. Today, there are many female news personalities in the country eg. Barbara Kajai, editor-in-chief of nationwide media house and Carol Beyana, Vision Group and Monitor Publications’ managing director. But Nankwanga Eunice Kasirye, (former editor at NBS Television and now Uganda coordinator for the International Association of Women in Radio and Television), says they need to do more to make women more equal from when they are young. ‘I am a feminist, I want to see more women in the media but there are cultural ideas that women cannot break through,’ she says. This page was last edited on 14 February 2017, at 19:00.